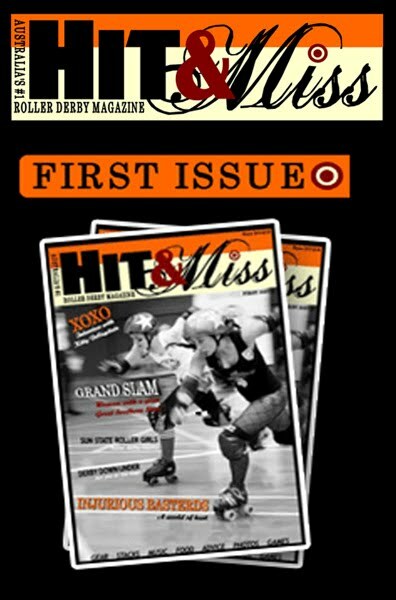 Awesome new Roller Derby magazine now out!!! First issue on sale now..... be sure to check it out and get your copy for all the roller derby lowdown happening in OZ!! !